Denver's must-sniff pet stores have unique treats in store for you and your pooch. Denverites and their dogs are inseparable, so we won't be surprised if you want to plan an entire day of shopping with your furry best friend. Whether you're on the hunt for a pair of puppy hiking boots or some CBD treats to calm Fido down, Denver has a multitude of specialty pet stores that outshine chain pet supply stores. We've chosen our list based on our dogs' preferences, because we aim to please our pooches. You'll find high-quality, premium brands at Luke & Company, but that doesn't mean you'll pay exorbitant prices. In fact, we found better deals on our favorites here than at chain pet stores or online retailers. The staff is friendly and eager to let your dog try a cricket treat or sniff the bone options. They even have a self-serve dog wash and offer free same-day delivery to local customers. If your pup is in need of relief from pain or anxiety, we recommend Quality Paws for their great selection of CBD treats. You can also rest easy knowing that none of their products contain artificial flavors, colors, or preservatives. This shop is unique for its selection of supplements and natural remedies along with all-natural basics like food, treats, and toys. Is it your pup's birthday, adoption anniversary, or favorite day of the week? He or she deserves a trip to the bakery. 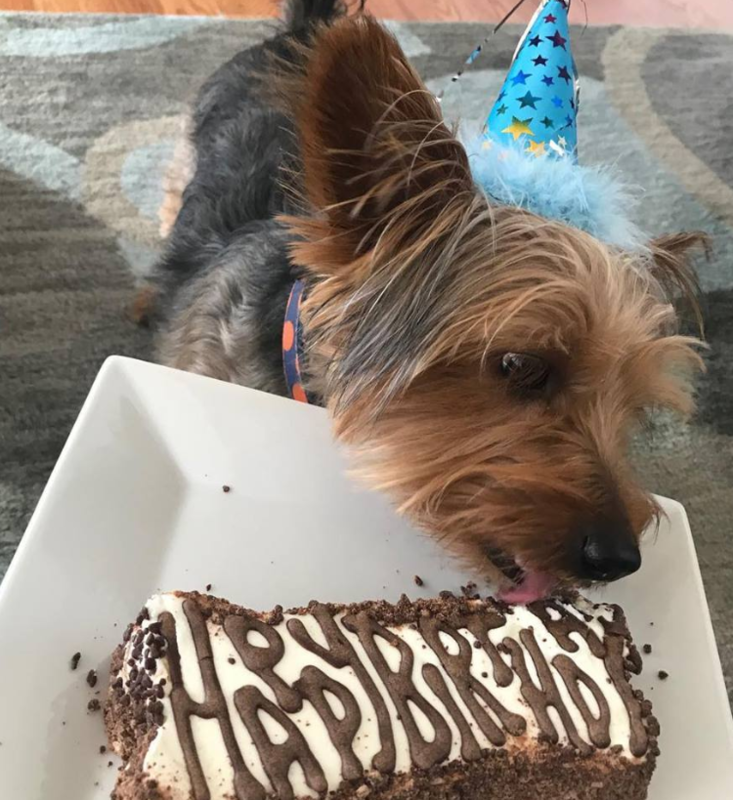 At Two Pals & A Pup, you can find unique baked treats like birthday cakes, bones, and cookies. They've also got all the pet supplies you could ever need. If you want to pamper your pup with a signature blueberry facial, visit Chewy's self-serve dog wash. This is also a great stop for dogs with allergies or digestive issues, since you'll find plenty of options for raw and grain-free diets. Shop toys, apparel, and other supplies as well. Consider taking your picky puppy to Mouthfuls, where he can try out a selection of goodies at the treat-tasting bar. Lauded for its exceptional service, the store also carries unique items like doggy breath mints, and offers services like nutritional counseling and teeth cleaning. Enjoy deli-style treats from Sherlock Hound, along with premium brands and natural remedies. They even offer pet portraits! 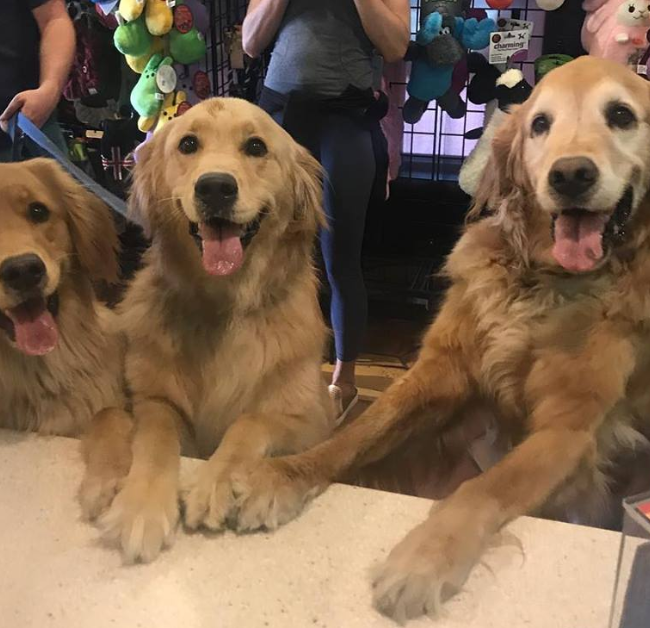 This boutique pet store sells affordable food, treats, and toys and also offers full-service grooming. 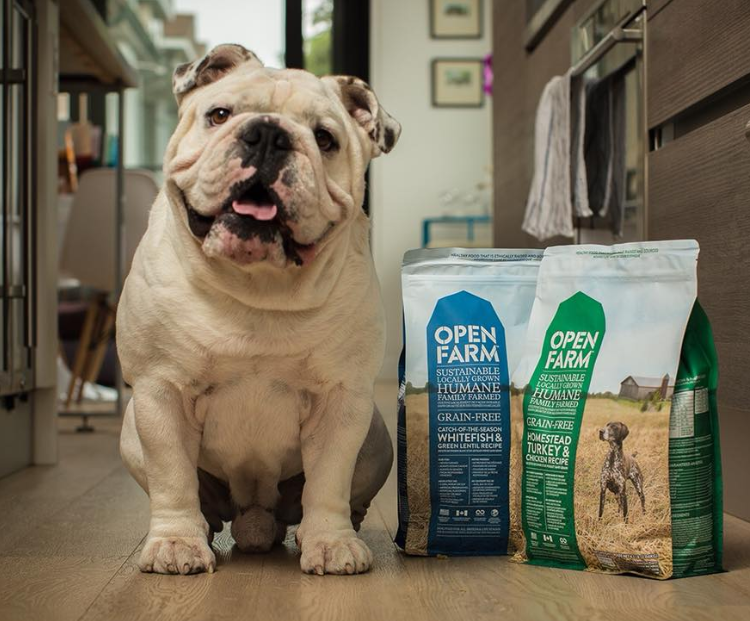 You can even get free delivery on large bags of dog food within a five-mile radius. If your dog is a couch potato who hates shopping, get fresh, local food delivered from Pet Wants Denver. You'll receive a fresh bag of food every month within weeks of when it was made. Customers rave about the convenience and high-quality ingredients. Where does your dog like to shop? Let us know in the comments.